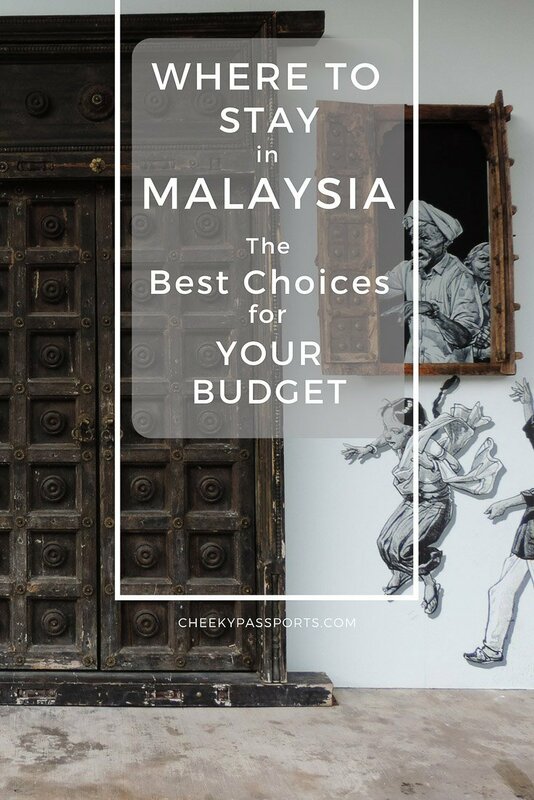 Malaysia attracts not only young budget travellers looking for an adventure holiday but also those wishing to spend some time in comfortable hotel or a luxury retreat, so here we are giving you some great options with respect to where to stay in Malaysia. We are often asked about where to stay in Malaysia. Accommodation tends to be one of the most important factors to consider during a trip, not only because it may take up quite a chunk of your budget, but also because it may easily make or break a holiday especially if you intend spending time using the hotel amenities. Having trouble booking internal flights in Malaysia? Try using Nusatrip! 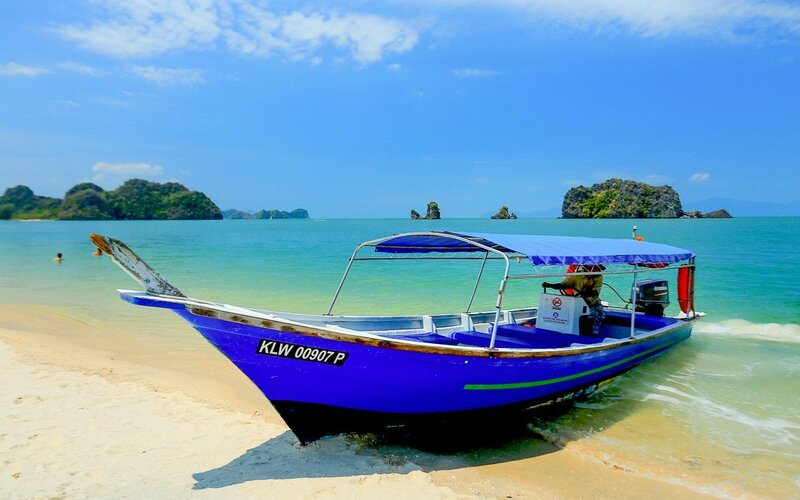 Book your Bus, Rail or Ferry tickets in Malaysia online with Easybook or 12Go Asia. 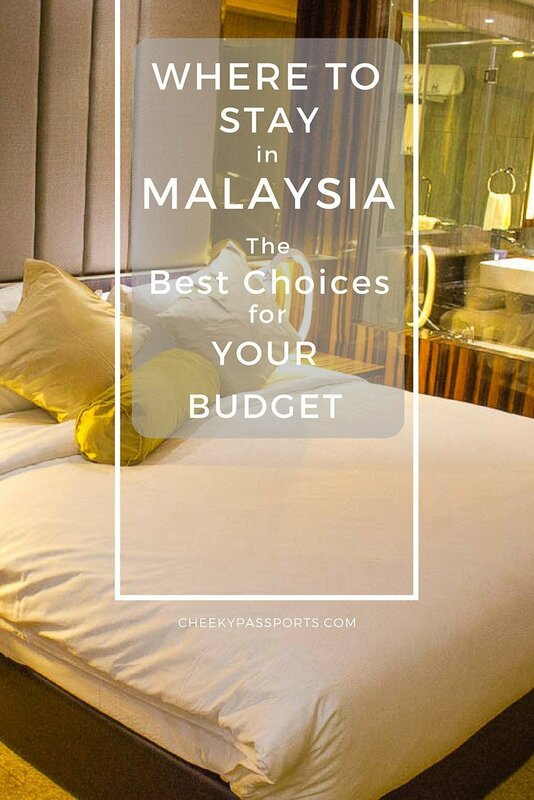 The best options as to where to stay in Malaysia, sorted out according to city/destination or price range, are listed here below so that you can easily navigate through and choose your preferred accommodation. 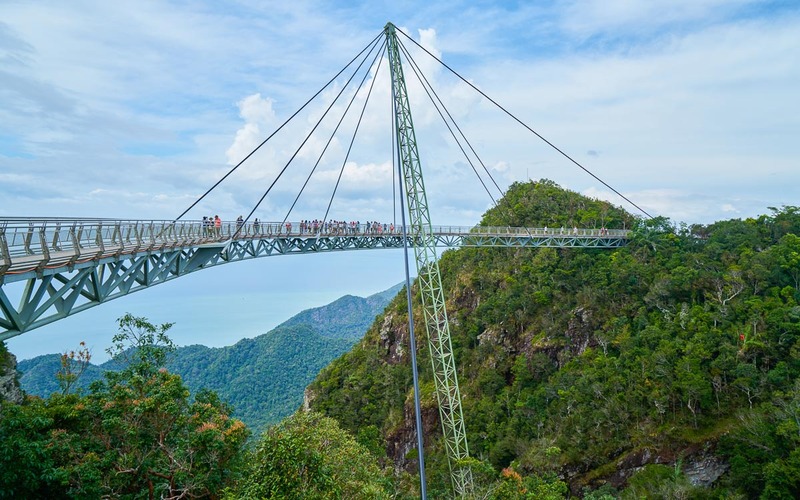 The accommodation listed below includes hotels, apartments or dorms and are the best rated options and those likely to give you the most bang for your buck in that price range. Prices listed below are only an indication and are based on two persons sharing or two persons in a multi-person dorm. Click on the links below each listing to check out the latest price and availability on Booking.com. These air-conditioned dorms cost just €7/ person with breakfast and you can choose to stay in a mixed dorm or a female dorm depending on preference and availability. There are individual locks and a power plug for each bed as well as shared bathroom facilities. Free Wi-Fi is included. These apartments made it on our list of where to stay in Malaysia, because they feature not only free Wi-Fi but also the use of an outdoor pool, a garden and a fitness centre. They also include a flat screen TV, a dining and sitting area and a kitchenette. The private bathroom includes both a shower AND a bath tub (yay for that!). The apartments are situated in one of the most popular areas of Kuala Lumpur – the Petronas Towers are only 600 metres away from the property. Free Wi-Fi, flat-screen TV, private bathroom with toiletries and an excellent location put this hotel on our list of where to stay in Malaysia. 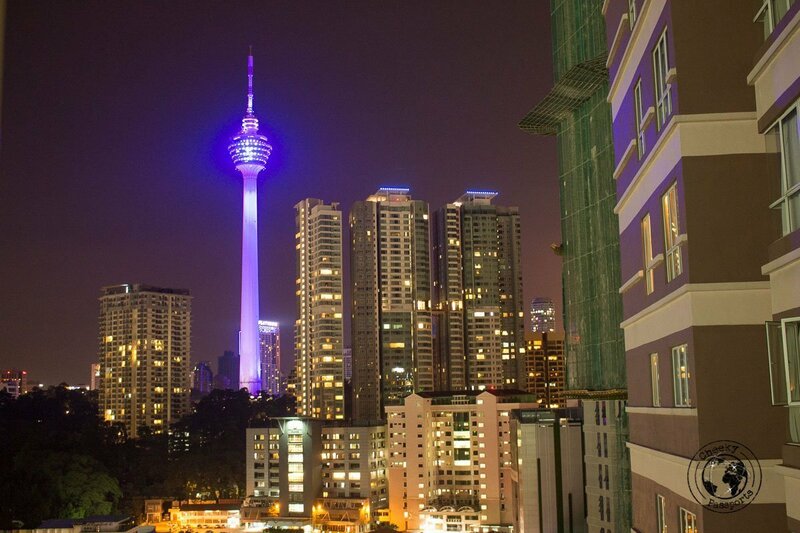 This hotel is close to Chinatown and Merdeka Square, and 2 kilometres away from the Petronas Towers. This apartment sleeps 5, so it actually can be listed under the budget option if you’re a family or travelling in a party of more than two people! If not, you can enjoy ample space in a large 2-bedroom apartment with an outdoor pool in one of the prime areas of the city. The Petronas Towers are only 800 metres away from the penthouse apartment which offers free Wi-Fi and air-conditioning, has a flat screen TV in a spacious living room with a kitchen. With four in-house restaurants, an outdoor swimming pool and a sun terrace, this beautiful new 5 star-hotel provides world-class service at an affordable price which is why it is featured on our list of where to stay in Malaysia. 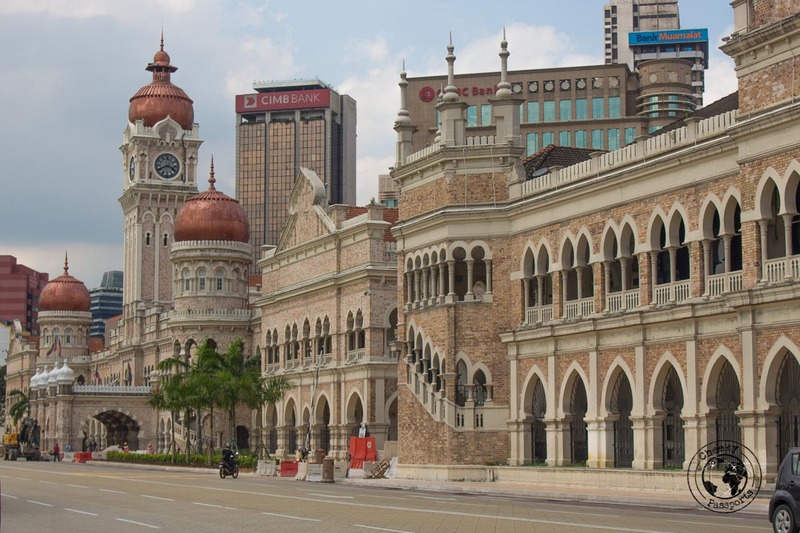 The hotel is not located in the centre of Kuala Lumpur but is very close to a station that can take you to the centre of town in just a few minutes. Located in a top-rated area with access to public transportation and a mall, this hotel offers elegant, a spacious outdoor pool and meeting facilities. The air-conditioned carpeted rooms offer free Wi-Fi access, a safety deposit box and a flat-screen TV, whilst the private bathrooms include free toiletries. The hotel also includes an outdoor pool and a very good fitness centre. Located just next to the KLCC, this luxury hotel is only a 6-minute walk from the Petronas Towers. Offering an outdoor pool, a spa and a 24-hour gym, the hotel also hosts a selection of restaurants and meeting rooms. One of the best options on our list of where to stay in Malaysia! Equipped with an infinity pool and 10 dining options, this hotel also features an indoor golf area, a fitness centre, tennis courts and a spa. The KLCC and Petronas Towers are only 200km away! Located in a top-rated area in Georgetown, this guesthouse offers free Wi-Fi in some hotel rooms and is 600m away from the Rainbow Skywalk at Komtar. Guests can book an airport shuttle at additional surcharge, and the bus-stop to the free city bus is located just across the street. This comfortable hotel is located in a great spot in Georgetown and includes complimentary breakfast. The air-conditioned rooms include a flat-screen TV, and free toiletries are provided in the bathroom which also includes a hairdryer. One of the best options on our list of where to stay in Malaysia! 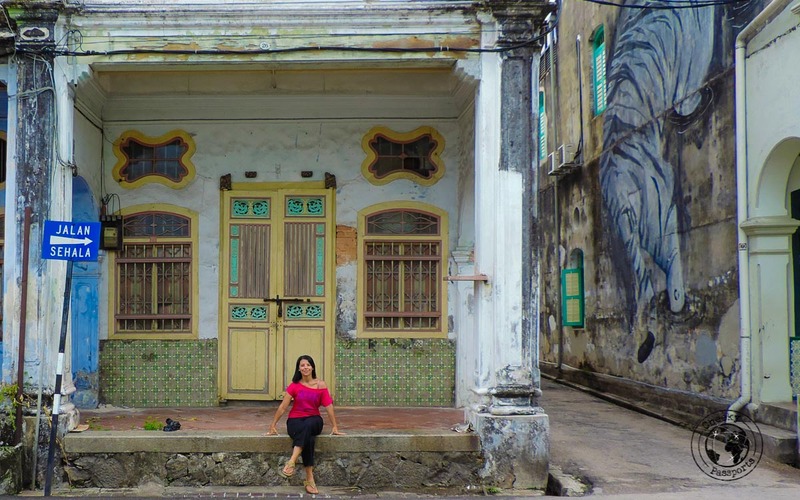 This great little hotel is just a 5-minute walk away from the Penang heritage centre and serves a nice complimentary breakfast in its little café, as well as all-day tea and coffee. Tastefully decorated, the air-conditioned rooms are equipped with a flat-screen TV and the private bathroom includes free toiletries. 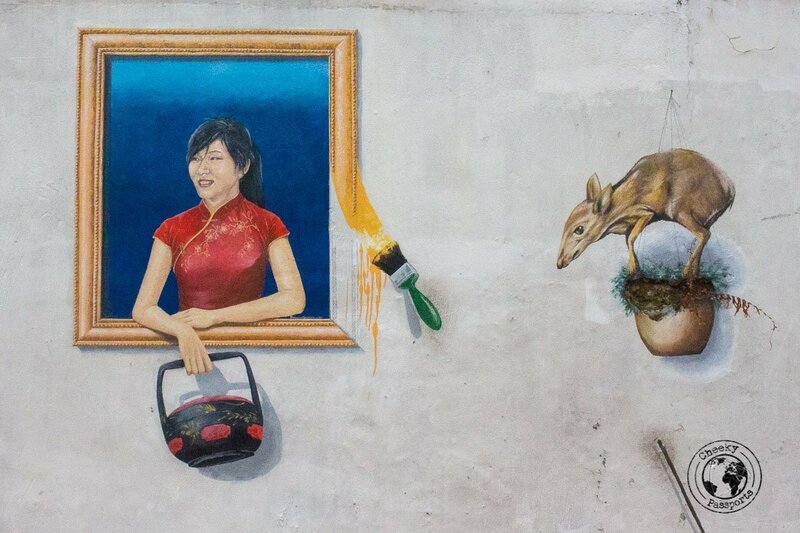 Related: Discovering the Street Art in Penang. This beautiful hotel serves a complimentary European style breakfast and also includes a restaurant serving Italian dishes on-site. The air-conditioned rooms are very spacious are equipped with a flat-screen TV, an iPod docking station and even a laptop safe. Style and comfort in a convenient location make this hotel one of the best mid-range options on our list of where to stay in Malaysia. This hotel is located in a heritage building from the 1800’s which has been beautifully restored and even includes a little on-site museum. The rooms are air-conditioned with parquet flooring and the property includes a bistro and gift shop. Complimentary breakfast is included. Also located within a historic building, this hotel includes an outdoor pool and free Wi-Fi throughout the premises. The rooms feature air-conditioning and TV and the hotel is only a 10-minute walk from the heritage area! This famous heritage boutique hotel includes antique furnishings and rooms are air-conditioned. It is located within the historical of Georgetown and the vintage building is set in a beautiful location. This hotel offers world-class service in beautifully-designed rooms. It includes an outdoor pool and features free Wi-Fi as well as an on-site restaurant. A complimentary breakfast is included. One of the most luxurious options on our list of where to stay in Malaysia. Each stylish spacious room also includes a terrace, a lap-top safe and flat-screen TV. A sitting area is also included as well as free Wi-Fi. Most places of interest are located very close to the hotel. Located in the Bertam valley, this rustic inn is 30km away from the main villages of Brinchang and Tanah Rata in Cameron Highlands and is the perfect place for a nature retreat amongst lush valleys and waterfalls. The rustic rooms are made from natural materials whilst kitchen facilities are shared. Adventure seekers and nature enthusiasts will love this option on our list of where to stay in Malaysia. Located in Brinchang, this hotel has rooms which are equipped with a private bathroom and flat-screen TV. Free Wi-Fi is available in all areas. 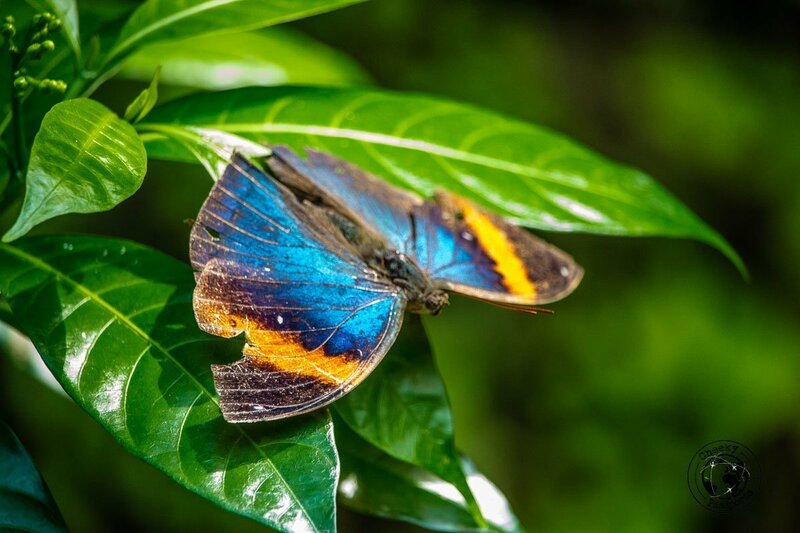 The hotel is located 1 kilometre away from both the Cameron Highlands Butterfly Farm and the Kok Lim Strawberry Farm. This English colonial-style property features a garden terrace in which guests can enjoy afternoon tea and scones. The bathrooms contain bathtubs and free toiletries are included. 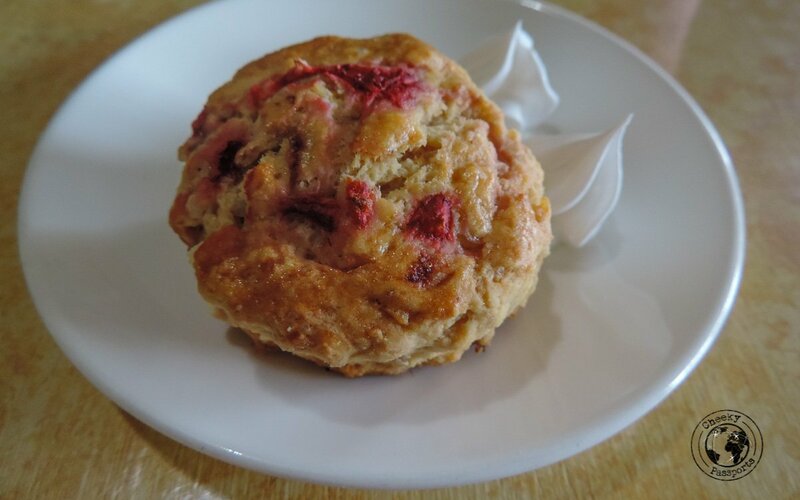 Complimentary Wi-Fi is available throughout the property and an English breakfast is included. This hotel in Ringlet is reminiscent of an English country house and the rooms feature antique furniture and a cozy interior. It also features a terrace where guests may enjoy English-style tea in the afternoon. 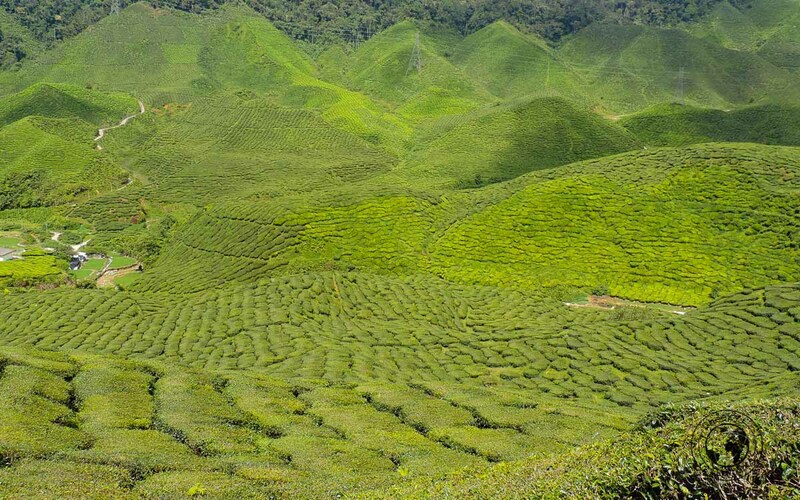 A great choice of accommodation in Cameron highlands on our list of where to stay in Malaysia! This beautiful colonial building in Tanah Rata also includes an award-winning spa with massage treatments and facials. This is one of the best options on our list of where to stay in Malaysia if you would like to be pampered in the refreshing environment of Cameron Highlands. This property features a shared kitchen and is located just 4 minutes walk away from the beach. It also features free Wi-Fi in public areas and bike rental is possible. Located in Pantai Cenang, this hotel features spacious air-conditioned rooms equipped with flat-screen TVs. Complimentary Wi-Fi is available in the hotel rooms and the property features an outdoor pool. 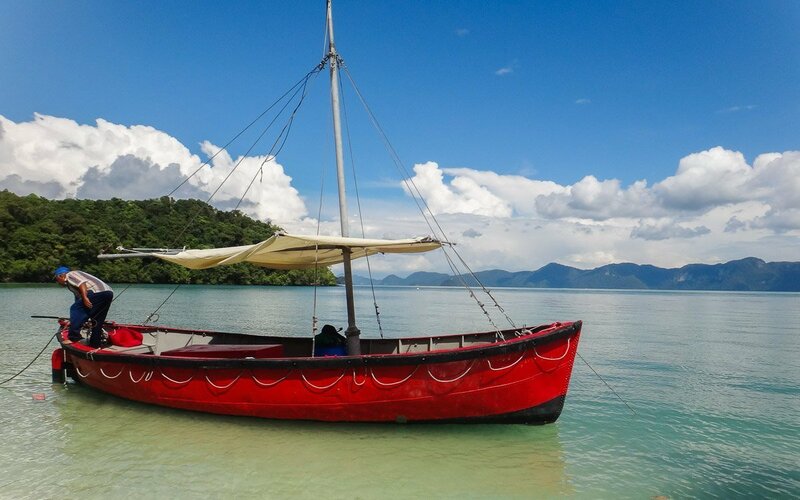 One of the best budget hotels in Langkawi on our list of where to stay in Malaysia. This hotel is located right in the heart of the city and Cenang Beach is 25 minutes away by car. The rooms are air-conditioned and include a sitting area and a mini-fridge as well as a flat-screen TV. A restaurant serves local Malaysia cuisine and the hotel also provides direct access to the HIG Shopping Complex. This hotel is located in a quiet part of Pentai Celang just 6 minutes’ walk away from the beach. The rooms are air-conditioned and are equipped with flat-screen TV. There’s a tea/coffee maker in all rooms and free Wi-Fi throughout the property. Just an 8-minute walk away from the beach and a 10-minute drive away from Cenang Mall, this hotel provides complimentary Wi-Fi and also includes an outdoor pool. The rooms are air-conditioned and free toiletries are included. This resort is a perfect relaxing holiday retreat. It is only a 20 minute drive away from Cenang beach and air-conditioned rooms feature a private balcony. Free Wi-Fi access throughout the property. One of the luxury accommodation options on our list of where to stay in Malaysia, this resort features 6 dining options (both indoor and outdoor), an infinity pool as well as a spa with spectacular views and a fitness centre. The spacious air-conditioned rooms are equipped with flat-screen TVs and a balcony with a view and the bathrooms include a bathtub. This top-rated 5-star resort features pools, an award-winning spa, 3 restaurants and is surrounded by beautiful land and seascapes. A fitness centre and a tennis court are available for the more sportive guests whilst water activities and rock-climbing (on-site) appeal to the more adventurous. The ambience here is perfect and the beach stunning! One of the most luxurious hotels to make it on our list of where to stay in Malaysia! Equipped with multiple restaurants, a spa and outdoor pools, this resort includes rooms with timber floors which are equipped with flat-screen TVs and DVD players. Rooms have balconies with a garden or a pool view and the luxurious bathroom includes free toiletries. 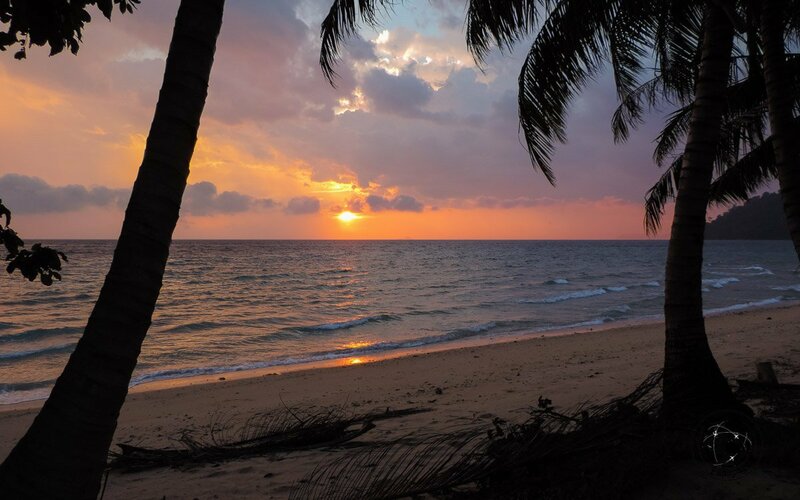 This B&B is located in Tekek, one of the most popular areas in Tioman. Free Wi-Fi is available throughout the property which also features a sun terrace with a BBQ. 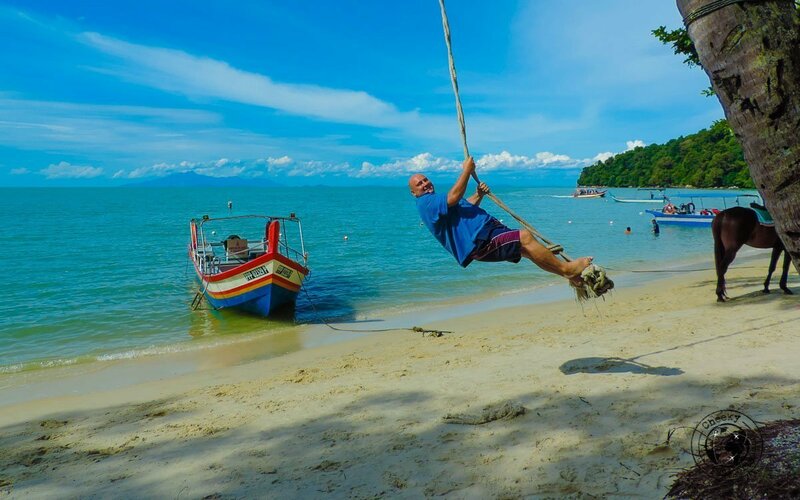 One of the best budget choices in Tioman Island on our list of where to stay in Malaysia! Situated in the popular area of Air Batang, this resort includes air-conditioned rooms with a fridge and a flat-screen TV. The bathroom offers free toiletries. Diving and snorkelling activities can be booked at the resort. With an outdoor pool and two restaurants, this jungle retreat provides the perfect tranquil getaway retreat for those looking to relax. The suites or villas include a private bathroom and are equipped with flat-screen TVs and a great breakfast is included. 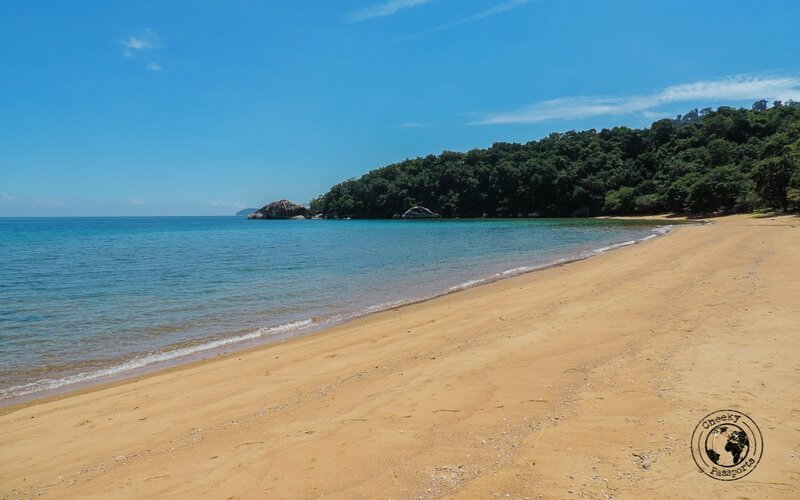 This resort’s beautiful setting with some of the villas facing the sea make it one of the best accommodation options on our list of where to stay in Malaysia. 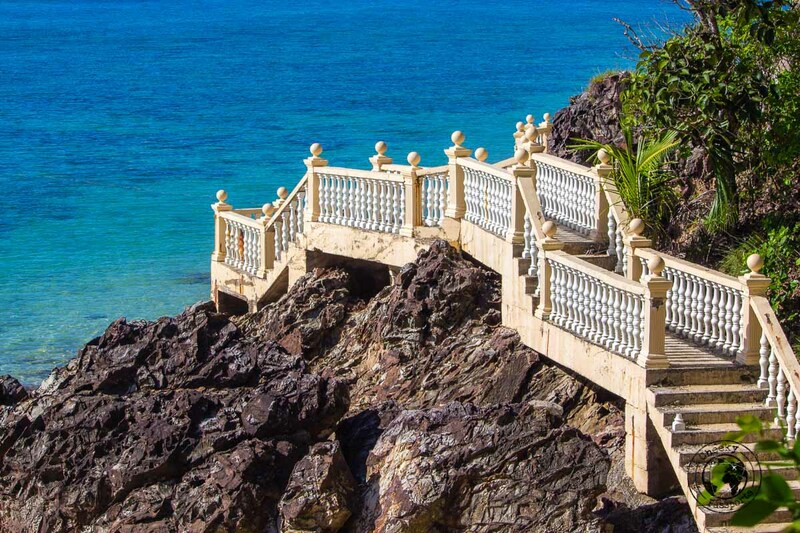 The resort also features a spa and the villas have balconies overlooking the beach or the rainforest. This hotel is located in one of the most popular areas in Melaka and the dorm rooms feature free Wi-Fi and have a shared bathroom. Breakfast is included. The air-conditioned rooms at this property also include a TV and a kettle. Free Wi-Fi is featured in all rooms. 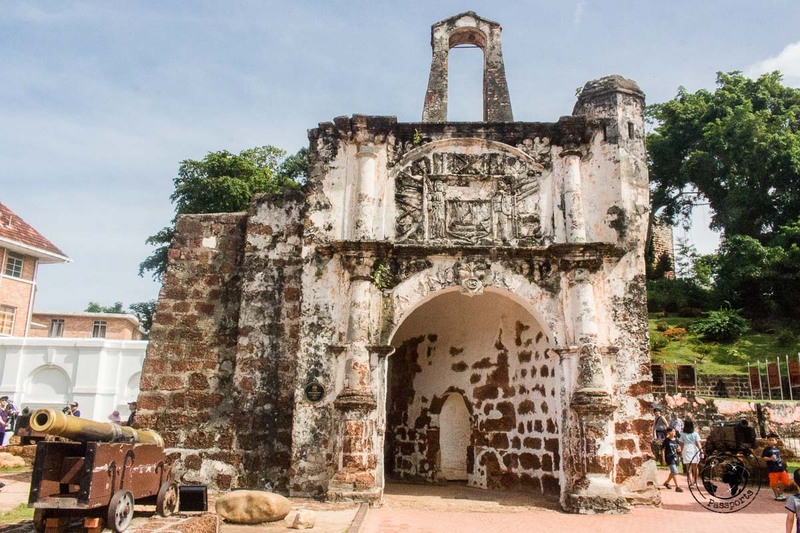 The property is located in one of the top areas in Melaka being about one kilometre away from Porta De Santiago. This hotel features an on-site bar, a fitness centre and free Wi-Fi. Rooms are air-conditioned and are equipped with a flat-screen TV and a work desk. Porta de Santiago is only 700 metres away from the property! 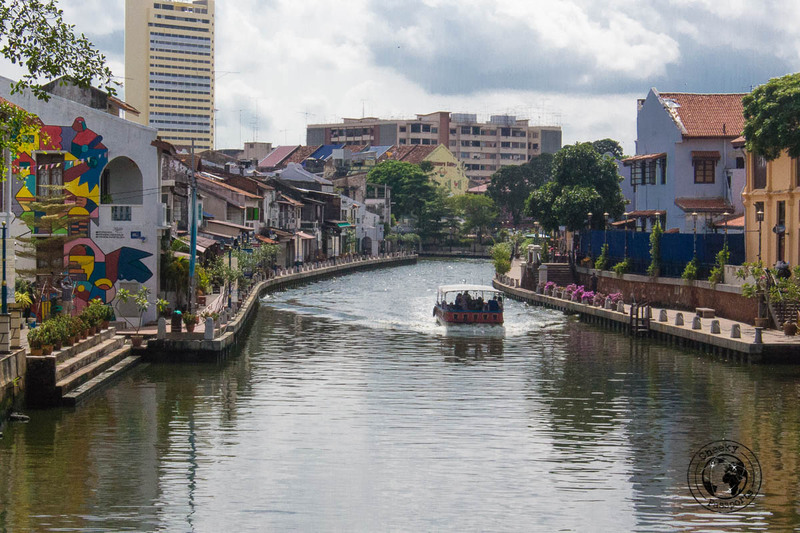 Our favourite mid-range Melaka hotel on our list of where to stay in Malaysia! This hotel is 600 metres away from the Porta de Santiago, and the rooms are equipped with a flat-screen TV, a kettle and a bathroom with extras such a bathrobes, toiletries and slippers. Highly recommended! This property is a 20-minute drive from Melaka town, surrounded by greenery and includes an outdoor pool. The tastefully-decorated, air-conditioned rooms feature flat-screen TVs and a safe. Rooms here feature a balcony, are air-conditioned and are equipped with a TV and iPod docking station. The property is located by the Melaka river and features an infinity pool, a fitness centre, a spa as well as three restaurants. 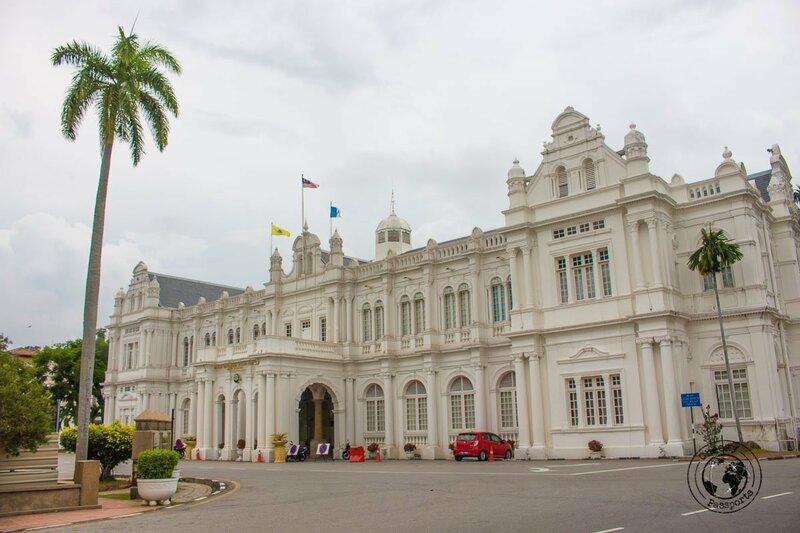 One of the most luxurious places to stay in Melaka on our list of where to stay in Malaysia! The spacious rooms in this heritage building have large floor-to-ceiling windows and the property includes a spa and an outdoor pool. Rooms feature marble bathrooms, a flat-screen TV and a minibar as well as complimentary Wi-Fi. Despite the wide range of accommodation options available in Malaysia, we hope that by means of this list and categories we have simplified the booking process and made it less confusing for you to choose your hotel. All you need now is to book your trip and you’re good to go!